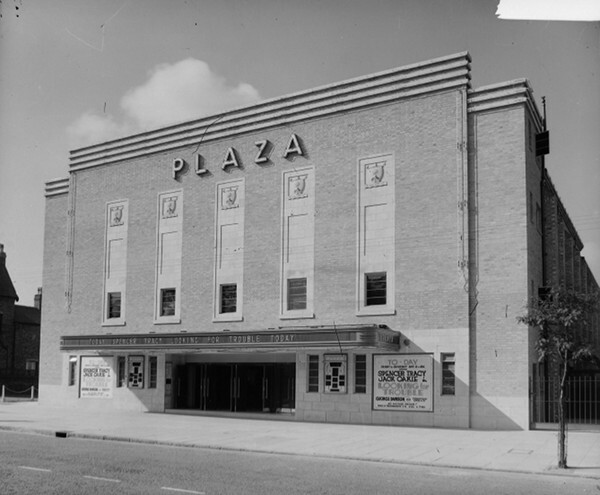 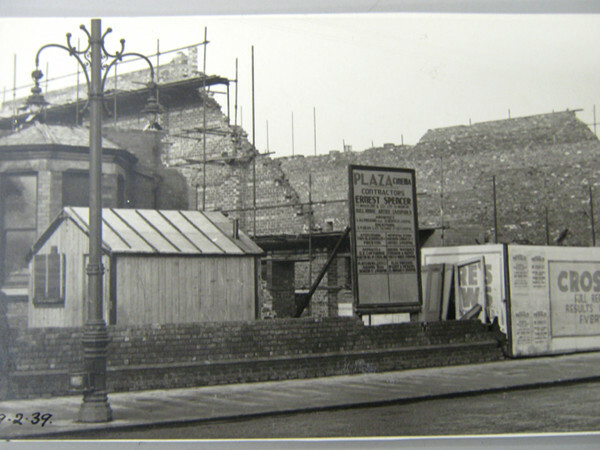 The Plaza made history by being the only cinema to open and close on the same day September 2nd 1939 – this was due to war time regulations regarding the closure of public entertainment venues. 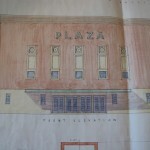 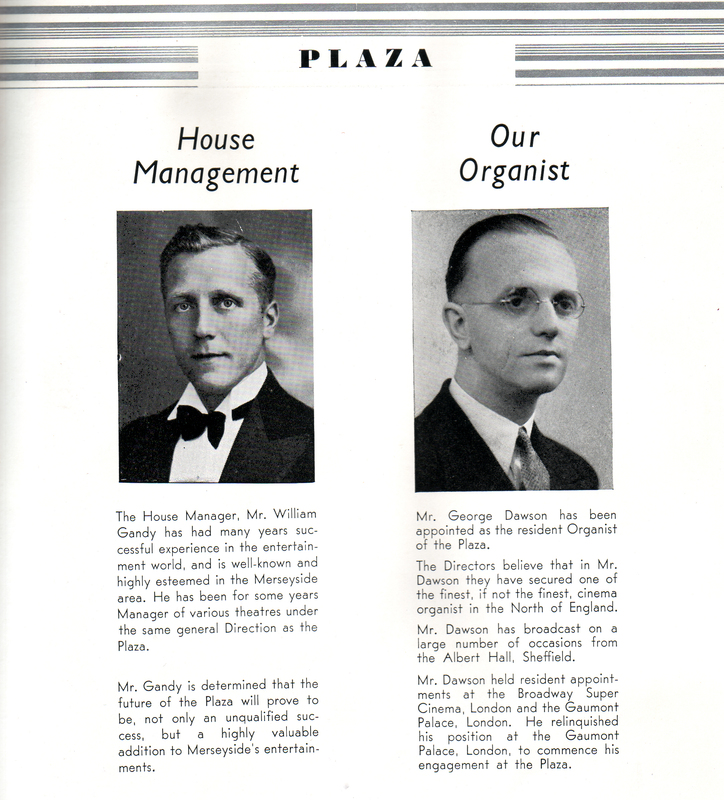 The Plaza re-opened two weeks later and has had an illustrious history ever since. 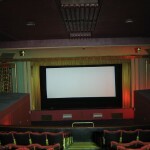 The cinema opening was a grand occasion attended by several local dignitaries. 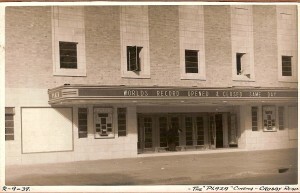 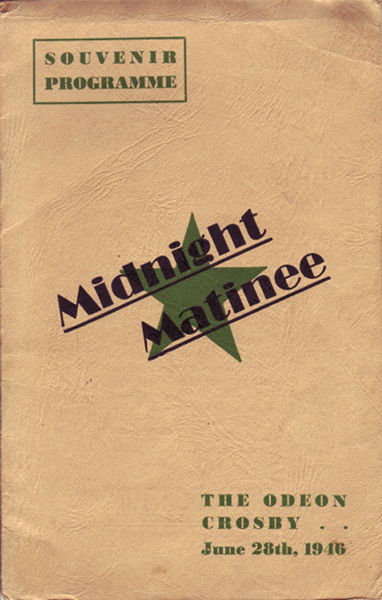 Mr. Phillip M. Hanmer who was managing director of the cinema pulled of a fantastic piece off showmanship enjoyed by the Plaza Cinema audience at the opening ceremony, by having a film of congratulations made in Hollywood by American Film Producer, Warren Williams which was made possible by M. J. Friedman of Columbia Picture Corporation. 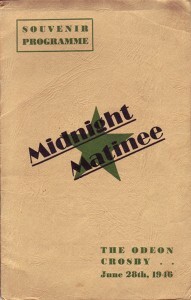 The film was shot in Hollywood , flown by Yankee Clipper to New York, crossed the Atlantic on the ‘Queen Mary’, was then processed in London before travelling to Waterloo in time for the opening ceremony on 2nd September 1939. 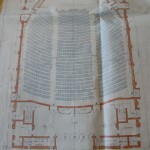 The entire proceeds of £102, 10s, 6d from the opening ceremony were donated to Waterloo Hospital. 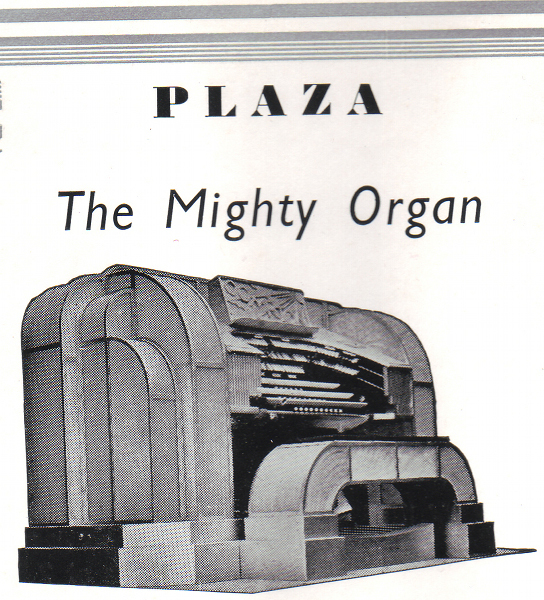 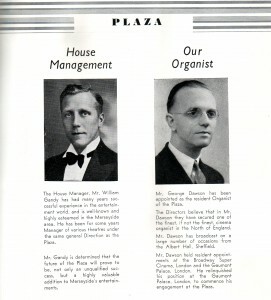 When the Plaza Cinema opened it had a Compton organ which would accompany film screenings and provide entertainment when the cinema hosted variety shows and events. 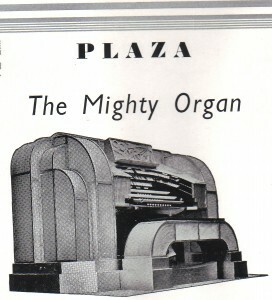 The original organ is still in existence although the Plaza is no longer its home, it is now in Derbyshire where it has been lovingly restored and refurbished. 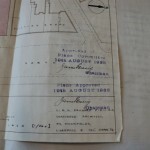 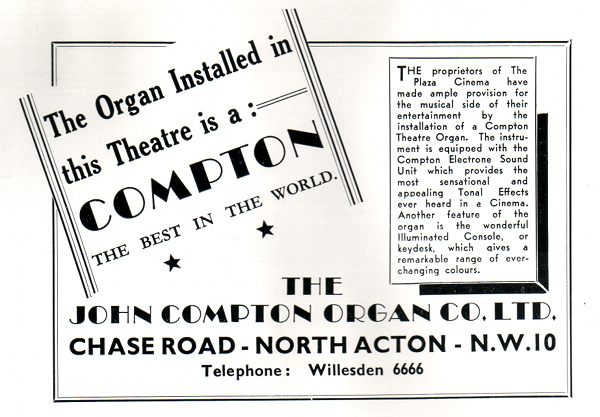 Further details about the organ can be found from the Cinema Organ Society website. 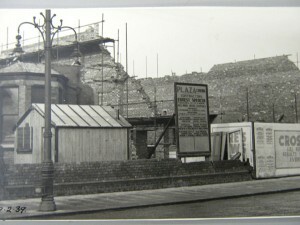 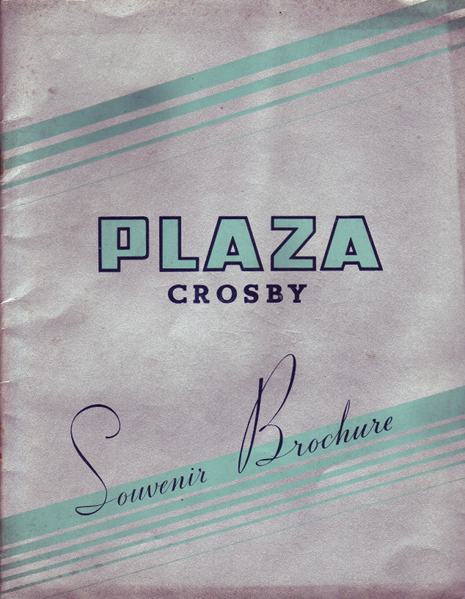 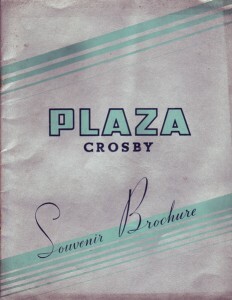 As well as showing the popular films of the day, the Plaza has always been “More Than a Cinema”. 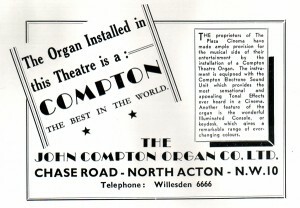 In the heart of the comunity from the early years right through to today, providing entertainment for young and old. 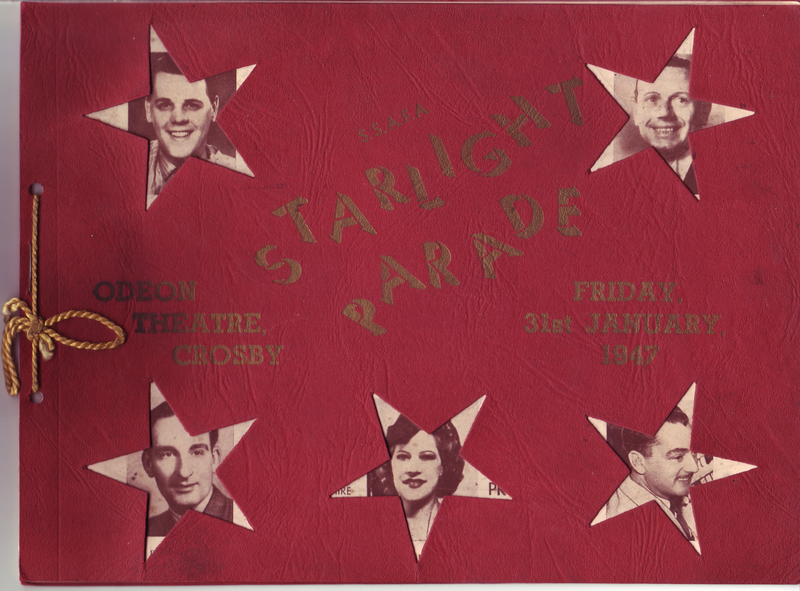 Many happy memories have been shared with the project about the popular children’s cinema matinees, the family entertainment and additional attractions provided through the venue such as variety acts and talent shows. 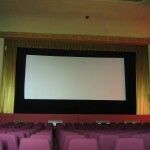 Several popular variety acts and entertainers have apeared at the cinema over the years including Arthur Askey, Hilda Baker, Ted Ray, Charlie Chester and Tommy Handley. 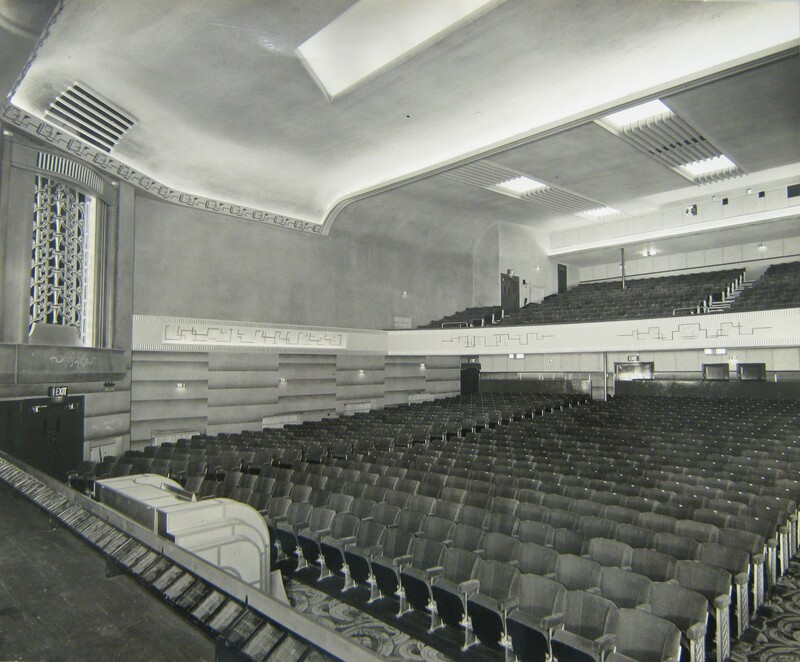 The cinema today retains many of its art deco features but the structural lay out of the building was changed in 1976 when it was changed from a single screen cinema to having three screens. The cinema has had several name changes including The Odeon, The Classic, The Cannon, and The Apollo, and over the years has had a turbulent and rocky history facing closure on several occasions. 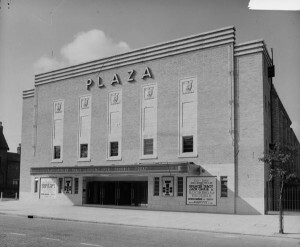 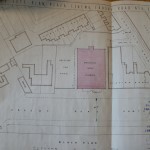 But due to the effort of volunteers and the support from the local community, the Plaza is still here, now named The Plaza Community Cinema it is the only original picture house in the area which has survived life as a cinema, and one of only two in the whole of Liverpool which remain from the 130+ cinemas of that time of the ‘Golden Age’ of cinema, when going to the pictures was such an important and popular thing to do. 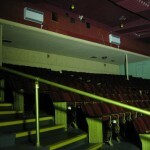 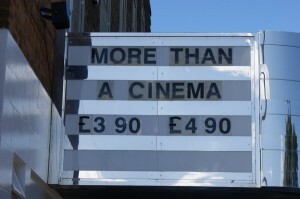 In 2012 the cinema underwent change again when it went from showing films on reels to that of digital film shows. 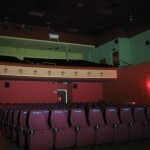 New plush seating was installed in the main auditorium downstairs and much on going refurbishment has taken place.